Welcome to Netarus' News Page. 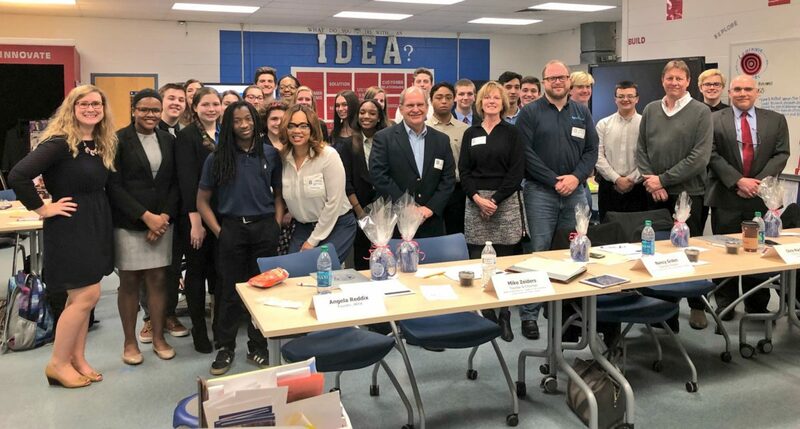 Netarus’ CEO was featured in an article inside of American Cranes and Transport (March 2019). Read more about it at https://hoistcam.com/featured-in-act-a-second-look-where-there-is-no-vision-people-can-perish/. 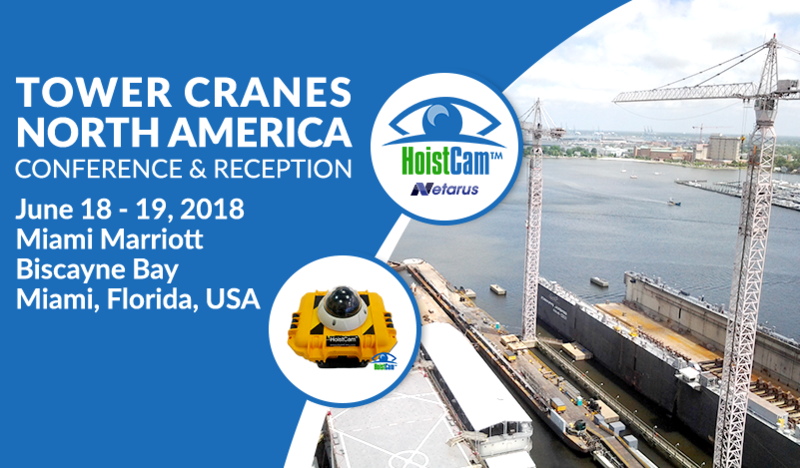 See HoistCam by Netarus at World of Concrete 2019. 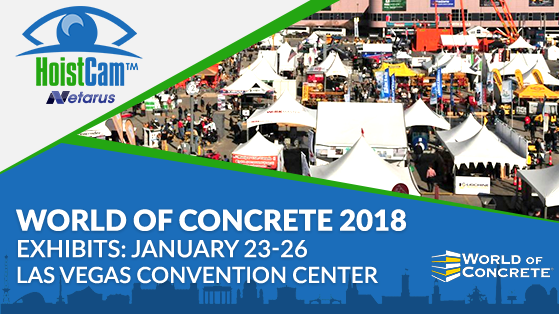 For more information, visit the HoistCam site at https://hoistcam.com/hoistcam-world-of-concrete-2019/. 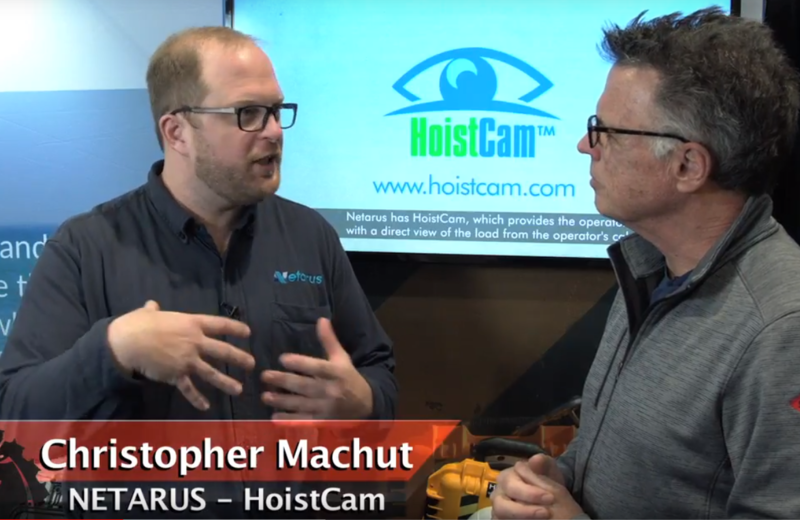 Las Vegas, Nevada – World of Concrete 2018 – Learn more about the safety and productivity benefits of using HoistCam on construction job sites from Netarus’ Chris Machut in this interview conducted at World of Concrete 2018 in Las Vegas Nevada. Watch the video below… Special thanks to SkillSaw for putting together this interview. 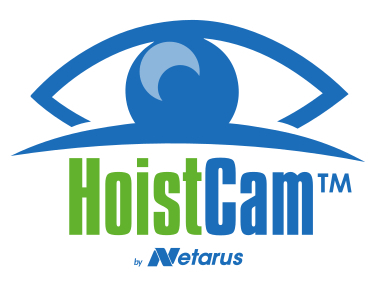 HoistCam by Netarus at World of Concrete 2018 in Las Vegas. 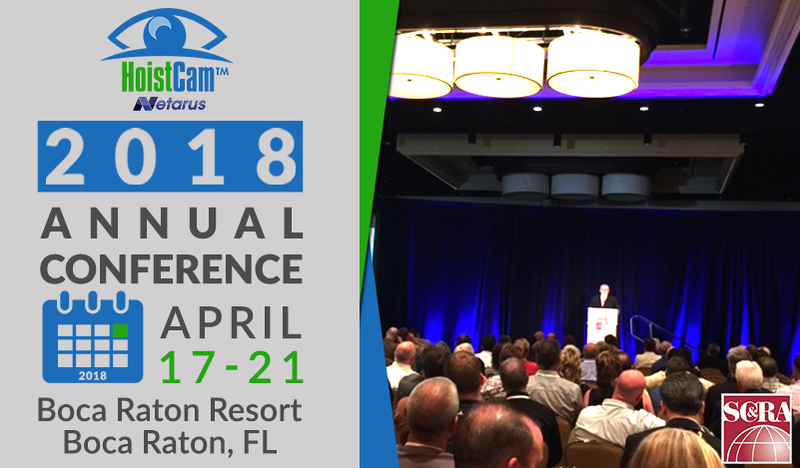 For more information including dates and booth location, please visit the HoistCam website at http://hoistcam.com/hoistcam-world-of-concrete-2018/.